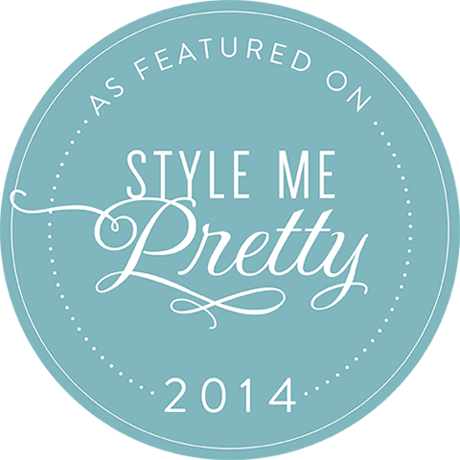 Pinkpolka Design is a boutique design studio specializing in custom wedding invitations and stationery. We are seeking a contract designer to digitize and create portfolio imagery of our invitation products. To see what the images look like visit our portfolio. The position would be best suited for a graphic design student looking to build real work experience or a freelance designer looking for extra work. A passion for paper art and a genuine interest in the stationery industry would be considered an asset. Candidate must have access to their own equipment including a computer, scanner, and appropriate software. A negotiable compensation will be provided per image created. We thank all applicants for their interest. All applications will be reviewed to determine which candidates’ education and experience best meets the needs of the position. Only individuals selected for interviews will be contacted. Over the past couple of years I haven't been able to devote as much time to stylized shoots. I was particulary drawn to being a part of this shoot not only because of the fabulous photographers and vendors, but also the bird theme requested for the stationery. I'm a sucker for animals or anything remotely classified as "cute". Below are some of the photos of this fresh bird-inspired photoshoot. 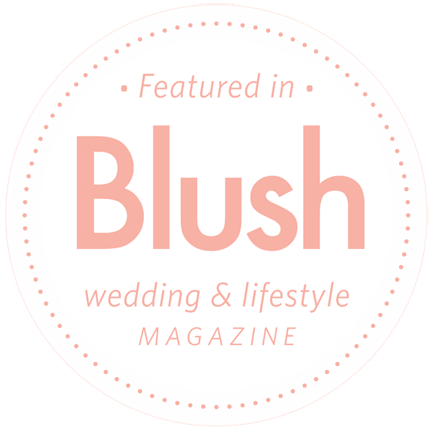 For more photos check out this photoshoot featured on Wedding Obsession! "Reception Decor Products", "Studio Stuff", "Stylized Shoots"
Last night Special Event Rentals hosted an evening for event planners featuring some of their newest linens and rentals. The highlighted tables were nothing short of gorgeous and I was happy to compliment the tables with customized stationery for each themed table. Other vendors who contributed to the tables included: FaBLOOMosity, Dasee, Wild Orchid, Flirt cupcakes, and Cake Couture. I was able to get a few photos of some of the tables below. Thanks so much to SER for inviting me to be a part of their successful event! Because of my skill set, I feel honoured to be able to contribute to the special life events for all my wonderful friends. This featured bridal shower was no exception. My dear friend, Shauna, was showered with love from her friends and family before tying the knot in Jamaica earlier this year. 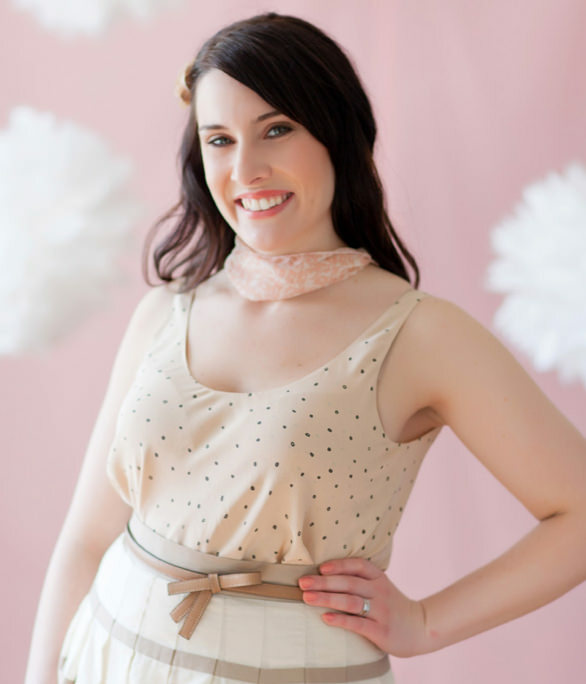 Her mom orchestrated and executed this Pinterest-worthy ivory and pink vintage bridal shower. I supplied all the stationery including: sweet table labels, drink flags, favour tags, and signage. I also must mention the delectable catering by The Butler Did It and sweets by The Art of Cake. Enjoy some of the photos I was able to capture below! Meet Angela our New Intern! For the next couple of months we have a new face around the studio. I'm happy to introduce Angela, our new intern! Angela is a recent graduate of the Grant MacEwan Design - Illustration program. She is a perfect fit for us as she is building her creative and professional experience while looking for her first post-graduation job. She has shared a bit about herself so we could get to know her and you can also check out her personal website. Hometown: This is a toughy. I'd say Hong Kong because I was born there, but Edmonton is where I'm raised. Reason I became a designer: I wanted to turn my hobby, drawing, into a career. On the way towards that goal, I discovered that I love print design, too! Favourite thing about weddings: The slideshow at the reception–adorable baby pictures and embarrassing haircuts/outfits? Yes, please! One thing I can't live without: Emoticons. :) :( :'( >_< :D :S :P :-/ Oh my gosh, make me stop. I actually consciously tell myself to reel it in when I type e-mails to clients or potential employers. It is nearly instinctive to inform people of my digital feelings. I was approached by Julianne of A Modern Proposal to create stationery for Ryan + Beth Photographer's Full Circle Wedding Photography Workshop. I was happy to donate my stationery in exchange for these beautiful shots taken by Julianne herself! This interesting workshop was created to teach photographers how to create and sustain a successful wedding photography studio. To find out more information on this workshop you can visit their blog/website or become a fan of their Facebook page. "Reception Decor Products", "Studio Stuff"
I was super excited to work on the stationery for this tablescape designed by Julianne of A Modern Proposal and captured by Elizabeth Vanderbij Photography. By nature, I have always loved created stationery that is cute, colorful and full of flowers or patterns and this concept was exactly that! The color palette is ultra modern and the use of various patterns makes this combination so fun! I love the detail Julianne included such as the patterns on the sugar cookies and even custom drink flags (that I designed!). And how about that amazing cake design by Amanda of Bluebird Cakes...so adorable! Enjoy the collection of photos from this super cute shoot! Last year I had the pleasure of creating a few baby shower invites. These type of projects are more than enjoyable for me working with sweet colors, cute animals, and adorable patterns! Enjoy some of the recent baby shower invitations I created! This post is a bit delayed, but I had to share the photos from the Site6 event I attended back in September 2011. Karin Hoogland is the Creative Director and Owner of Site6 Events, who hosted this fabulous event highlighting the visual solutions her company can offer for trade shows and any other special event. I especially wanted to draw this company to the attention of all the recently engaged couples who are in the beginning stages of planning a wedding. Lighting and drapery create big impact and Site6 can effectively transform your reception into a space with style and flair! Mediaco - Video projection "Flower Timelapse"
Pinkpolka Wedding Design is a boutique design studio specializing in custom wedding invitations and stationery. We are seeking a talented designer to intern at our design studio in the Edmonton area. as a Junior Designer or Studio Assistant may be offered.